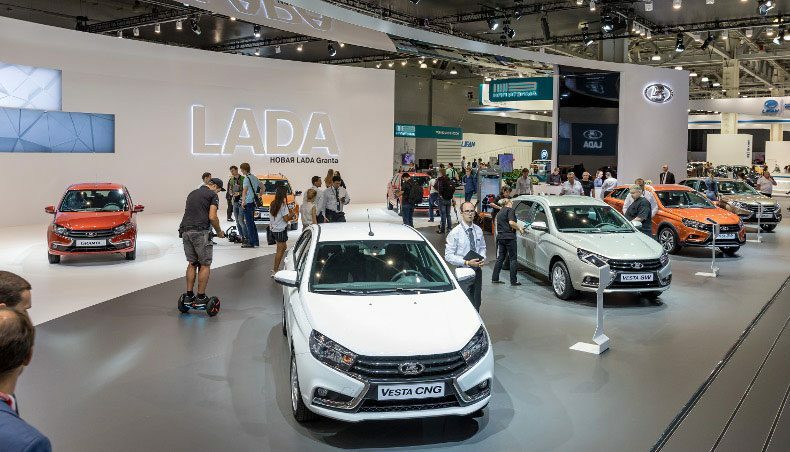 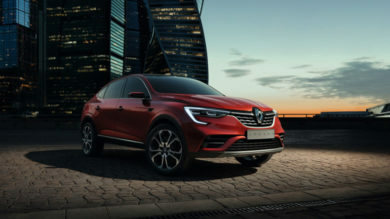 At the Moscow International Automobile Salon, Groupe Renault is unveiling a world premiere: the ARKANA show car, a new C-Segment coupé-crossover, fusion of elegance and sturdiness, heralding a new vehicle with global ambitions. 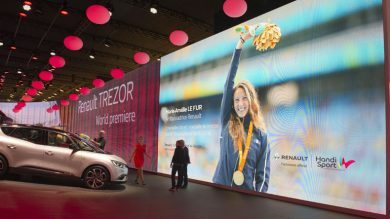 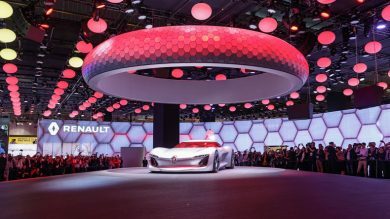 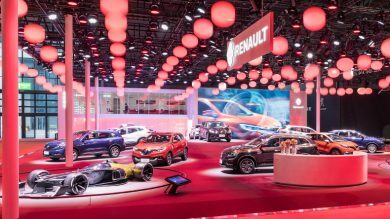 Renault was there with high-profile exhibits at the Shanghai Motor Show, China’s foremost automotive fair, which closed on 28 April. 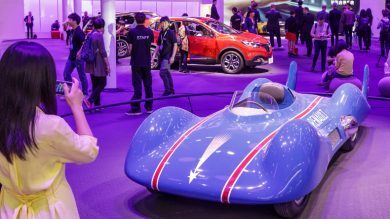 The mythical Étoile Filante (Shooting Star) makes a fitting exhibition stablemate for the R.S. 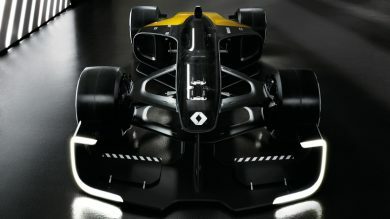 2027 Vision concept car, and a proud statement on Renault’s long-standing motorsport excellence. 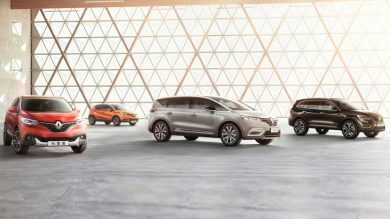 Renault Espace at the Shanghai Motor Show is the latest step in Renault’s charm operation to win over customers on the Chinese market, with what is now a full range of crossovers, spanning the whole spectrum of customer expectations. 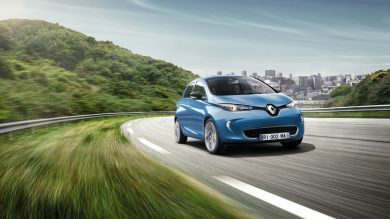 The ZOE fitted with the new Z.E. 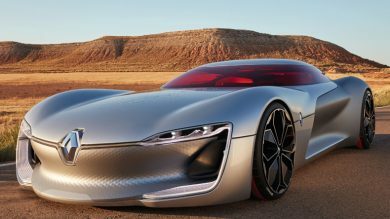 40 battery: the longest driving range of any mass-market electric vehicle.